Intra-day trading is one of the most challenging jobs there is. The nature of work demands traders to be on the edge of their seats most of the day and booking profits is not as easy as it may sound. Amidst all the brain-work and analysis, intra-day traders also need to comply with taxation norms, which may pose another challenge considering the dynamic nature of Indian tax laws. Our mission, at ClearTax, is to simplify taxes for each and every citizen of the country. 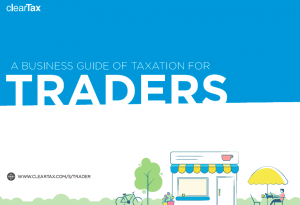 We acknowledge the effort that goes into intra-day trading and have compiled all tax related aspects of the activity into a simplified handbook. When do I need to maintain books of accounts? When am I eligible for audit? This guide is meant for people who transact in various financial instruments on an intra-day basis on the Indian stock market. 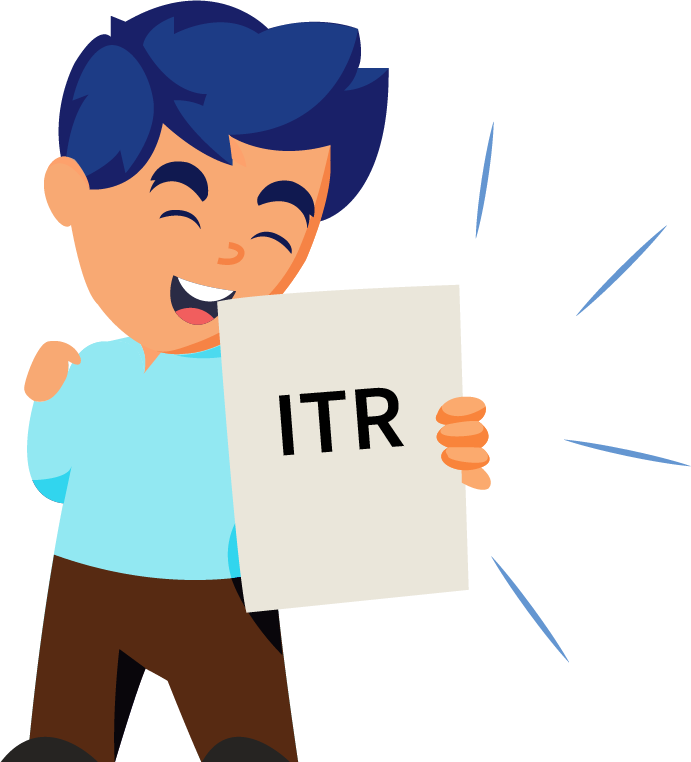 If you’re a trader and want to file your tax returns, visit our page on tax filing for traders.